Immediate and long term skincare results with L.RAPHAEL's high performance treatments for face and body. Suitable for men and women, regardless of age. Born from Ronit Raphael's personal story L.Raphael offers the best anti-aging and skin care. Discover the world of an active woman always in quest for the children's welfare. 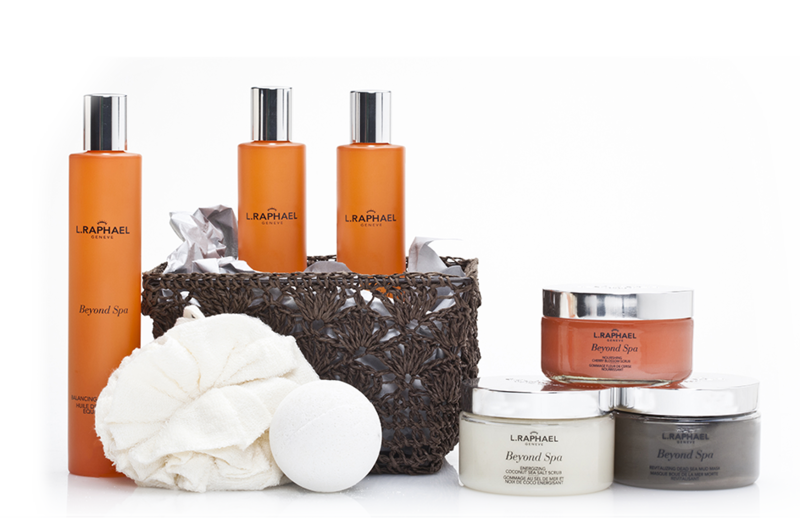 Beyond Spa is a luxurious collection of body oils, scrubs and masks to nourish your skin and rejuvenate your senses. Each Beyond Spa product is infused with aromatherapeutic oils and nature's finest healing ingredients from the Dead Sea.